Word Wave challenges you to find words, fast! 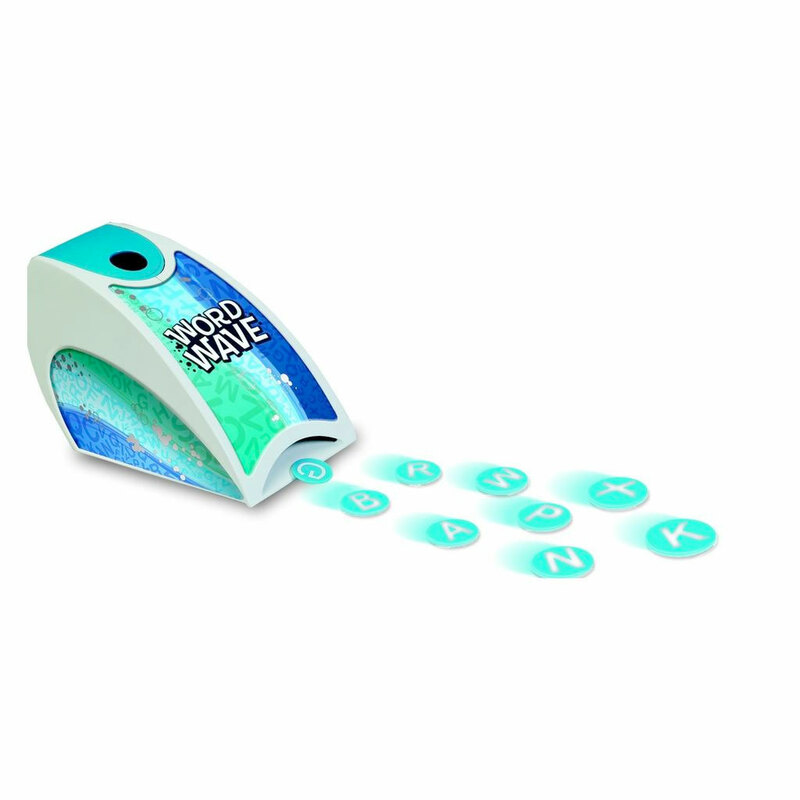 Use quick hands and even quicker thinking to spell as many words as possible! 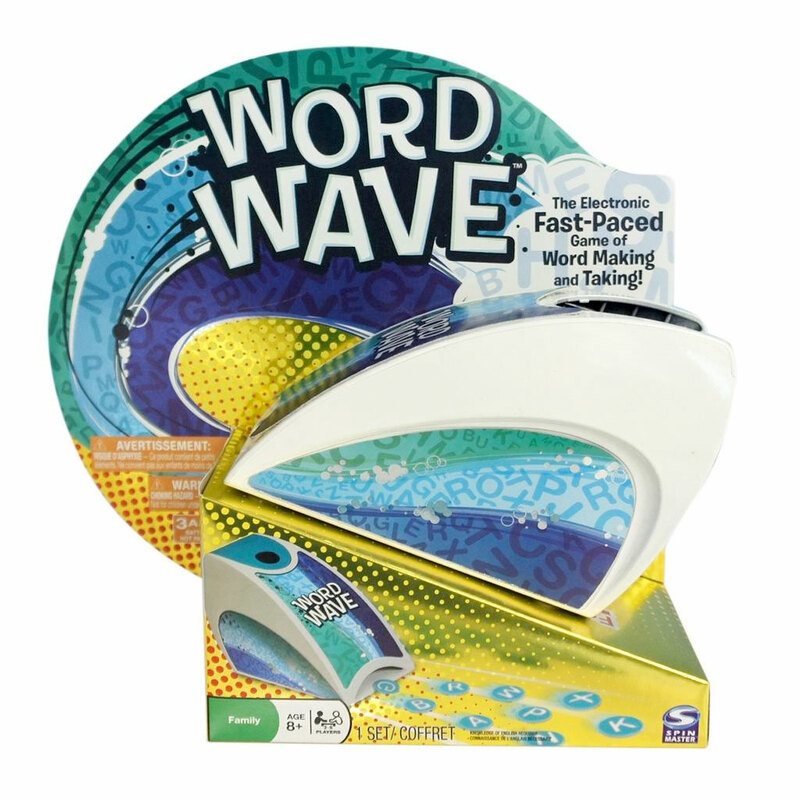 Word Wave challenges you to find words, fast! 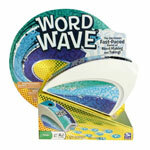 Create words and shout ‘em out as wave after wave of letter tiles launch. Steal words from other players by adding letters to make new words. The player with the most points when the last letters launch, wins!